The Georgia Music Foundation's outreach activities are focused on digital and experiential platforms that foster an awareness not only of Georgia's musical past, but also its present and future. The Georgia Music Foundation believes that lives are enriched and transformed by engaging with music through performances, instruction, educational programs and storytelling across multiple platforms. 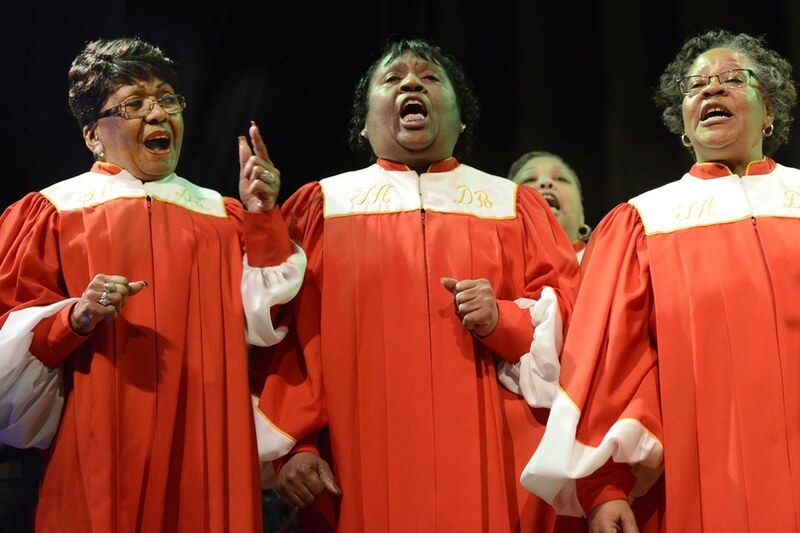 Through its Georgia Music Grant program, the Foundation supports a variety of outreach programs presented by non-profit organizations statewide. The Foundation also partners with the Peach Pickers to present the annual outreach concert, Georgia On My Mind, which fosters an awareness of Georgia’s music heritage and ongoing influence while also raising funds to support the annual grant program. 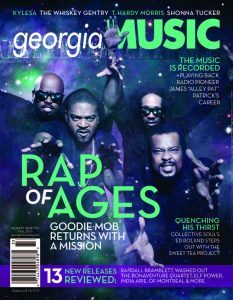 The Foundation published the magazine, Georgia Music, from 2015 until 2014; the archives are available here at georgiamusic.org.